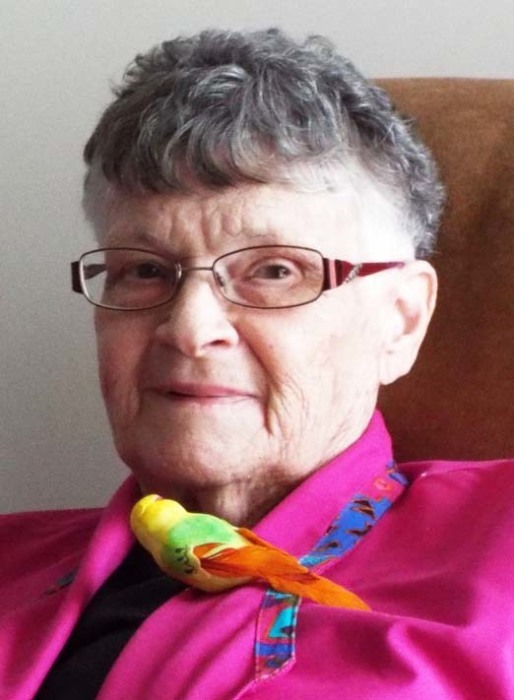 Obituary for Evelyn Niawchuk | Prairie Sunset Funeral Home, Ltd.
With saddened hearts the family of Mrs. Evelyn Niawchuk of Slave Lake, AB announces her passing on January 24, 2019. Evelyn is survived her husband, William; one daughter, Karen (Al); one son, Bill (Leona) two grandsons: Stefanie and Nickolas; two sisters: Teresa and Jean; as well as numerous relatives and friends. Evelyn’s family is respecting her wishes and no funeral service will be held. Anyone who so wishes may make a memorial donation directly to Heart & Stroke Foundation of Alberta, Suite 144, 5241, Calgary, Trail NW, Edmonton, AB T6H 5G8.